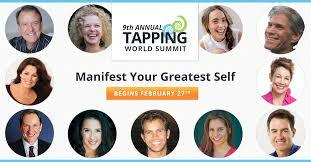 On Monday 27 February the opening day for the upcoming World Tapping Summit 2017 begins. I highly recommend that you register for this event as you can find all sorts of tapping experiences with many difference guides to address a smorgasbord of challenges you may be facing. Another exciting event this year is the BEING HERE NOW man himself, Eckhart Tolle who is touring Australia in May…….He isn’t singing in a band (really can not visualise that!) but he will be sharing his wisdom with talks and meditation experiences to support you to be more present and still in your life. 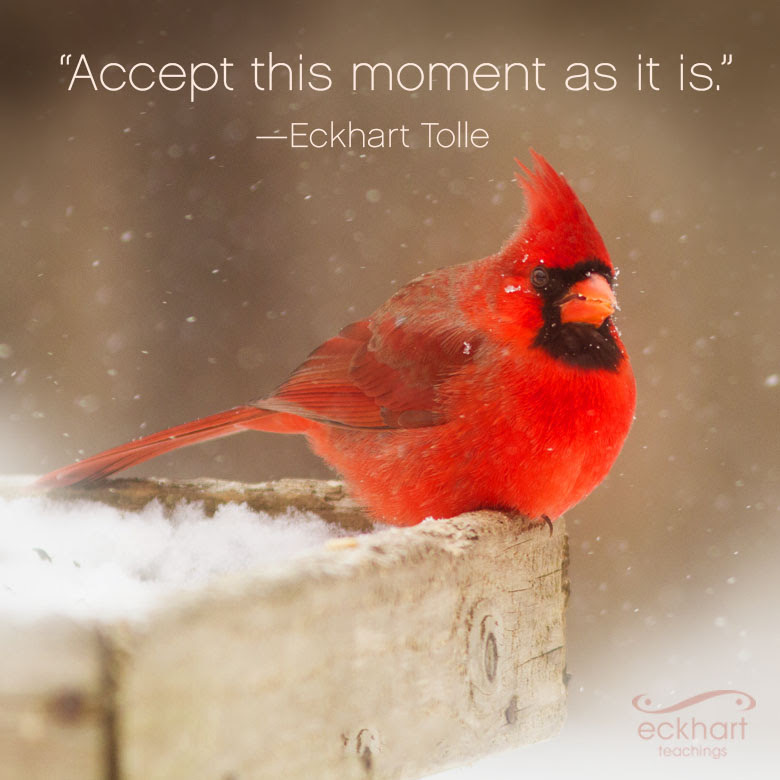 I very much appreciate Eckhart and what he has to share regarding practicing presence and being here now. So much of our perceived issues come from repetitive negative thought processes and past experiences we carry with us. Of course tapping can assist in accepting what is and can release the associated trauma’s and patterns to allow for stillness however, I feel and know from personal experience that practicing daily moment by moment presence is also the key to feeling contentment and peace within. Details: 1st Wednesday of the month (except this month). Maybe you have lost your motivation to tap, your confidence is low, you wish to go deeper into your own healing or you have missed the 12 month date to complete your case studies? Use this code jyjyzyzapa to Book now and receive 50% discount. Applies to students who have already trained with me.